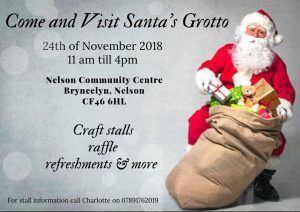 Our friends over at Gelligaer YFC will be hosting a Christmas Craft Fair at Nelson Community Centre 11am-4pm on Saturday 24th November. The fair will include; lots of stalls, a visit from Santa, raffle, refreshments and a craft corner! 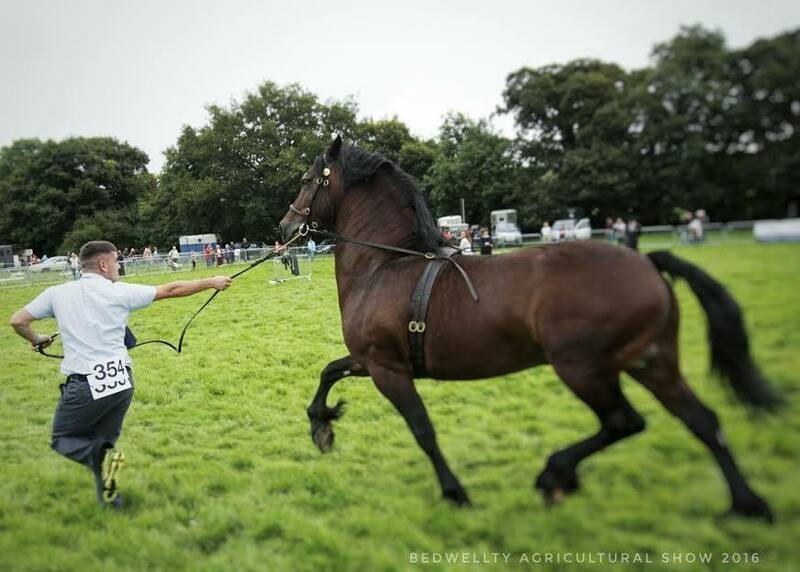 By attending the event you will be helping to support a local young farmers club who are the next generation in agricultural.